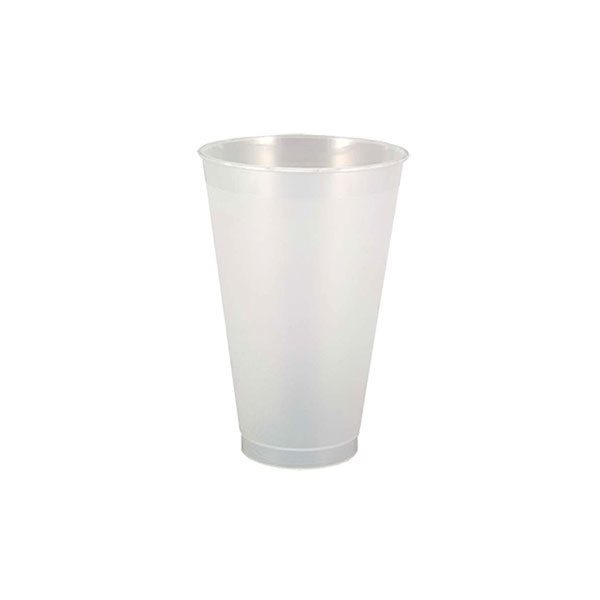 This flexible and textured cup are perfect for weddings, beer and wine festivals, and social events! Top rack residential dishwasher safe. Dishwasher Safe (top rack, residential). Perfect size, your team did a great job with our logo. Love, love, love the cups. The Yacht Club's 60th Anniversary just got a little more fun with these custom cups. Everyone is gonna want this souvenir! the products are of excellent quality. the price was exactly where we needed it to be. I've been seeing a lot of these in retail stores and I was happy that I got our team a customized one with our logo. Prompt service, quick shipping, well packed, good value.